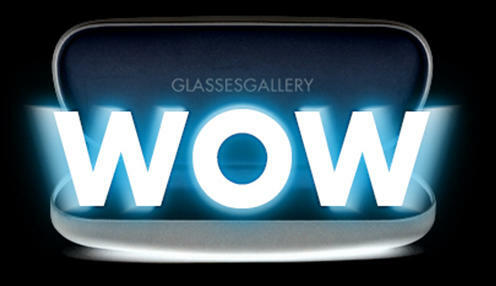 Shopping for sunglasses can be an overwhelming experience, with so much out there, stacked on walls in glasses stores. Well, it doesn’t have to be a painful journey to get a quality, stylish pair of sunglasses when you shop online with the Glasses Gallery. 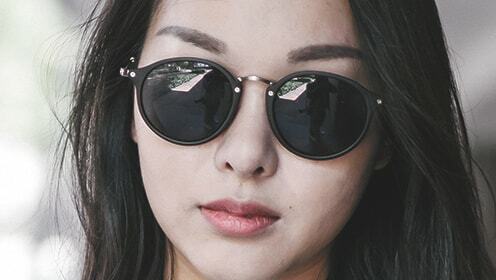 We have a huge range of designer and boutique sunglasses on show in our online store, and you can sort by brand, colour, price, shape, frame material, and so much more, so you don’t have to stress about the process. While browsing our range, you’ll notice that we only stock the highest quality, most renowned and trusted brands. Shop brands such as Armani, Diesel, Tom Ford, Oakley, Vivienne Westwood, Paul Smith, and so much more. 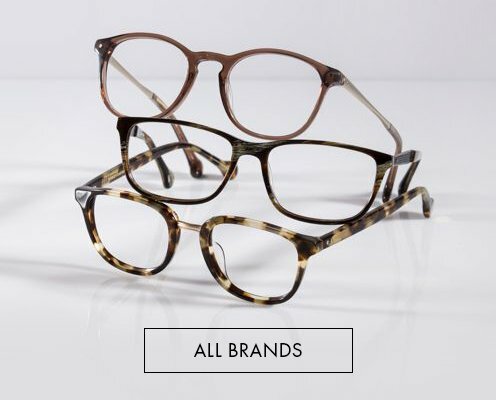 We never compromise on quality, and that’s why you’ll be sure to find a pair of sunglasses that will complete your look and adhere to your unique personal style, that will last for years to come. Our sunglasses are polarized, so you know your eyes will be protected from the sun while you’re out and about. As with regular eyeglasses, we can fit your prescription for your sunglasses as well! 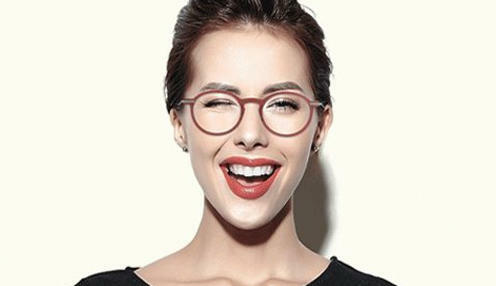 With just a few clicks, you can be well on the way to getting chic designer sunglasses delivered to your door, and there’s no better place to get them online than with the Glasses Gallery. 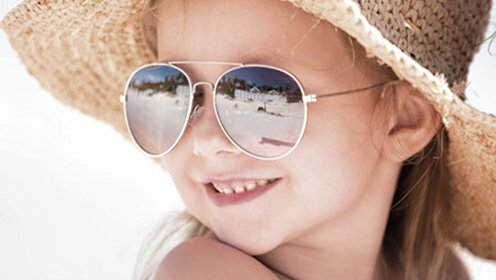 At the Glasses Gallery, we have everything you need when it comes to women’s sunglasses. Jump online and have a look, and if you require more information on any of our products or how we can help you, don’t hesitate to give us a call. 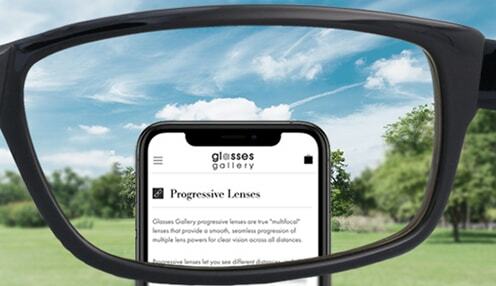 Choose style and practicality when it comes to sunglasses, and get yours from the Glasses Gallery today.